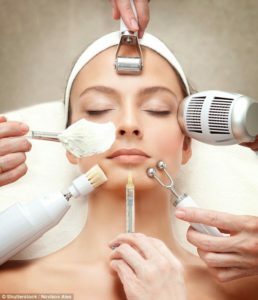 The Retreat Beauty Clinic is the leading beauty spa and Aesthetic medical clinic serving Boston Spa, Wetherby, Harrogate, Knaresborough, Tadcaster, North Leeds and Yorkshire. We are a highly experienced team who demonstrate the best of standards of care and client respect in all we do. Discreetly meeting your expectations we offer honest advice, a multi-disciplined, modern and yet refined approach, and deliver a professional beauty service combined with medical expertise. Our varied range of services and products are designed to offer you a bespoke service be it simple waxing or more comprehensive medical aesthetic treatments. The Retreat beauty spa in Boston Spa offer luxurious surroundings arranged over three floors, including a clinical room for our medical aesthetic services , two bespoke facials rooms, two body treatment rooms with shower facilities, a waxing room and a large bright reception area and three manicure/pedicure stations. All our clients are offered a complimentary consultation which will enable us to analyse your specific skin type and advise you both on the optimum professional treatment for you and a home care programme of skincare and health promotion. 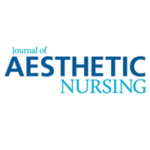 As Director of The Retreat, Lynn Warren brings over 20 years’ experience working within the beauty/aesthetic industry in addition to hospital dermatology. 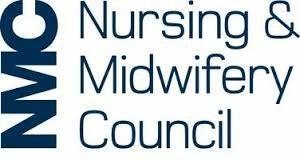 A registered Nurse Midwife and Independent Medical Prescriber, registered with the NMC and member of the BACN and BDNG. We are here to work with you and achieve the best for you. You will not receive the ‘hard sell’ but you will be relaxed, informed, eager and confident to make the right and affordable choices for you.